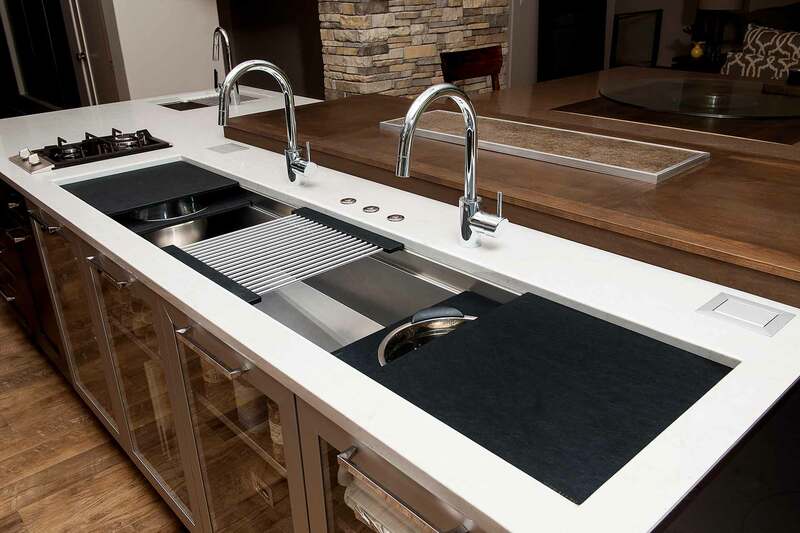 The IWS 7 is the largest Galley and is very popular with those looking for maximum size and function in their kitchen. This 1-2 person Galley Workstation® is smartly-equipped with an 11-piece, dual-tier Culinary Kit in your choice of White or Black Resin, or Natural Bamboo. 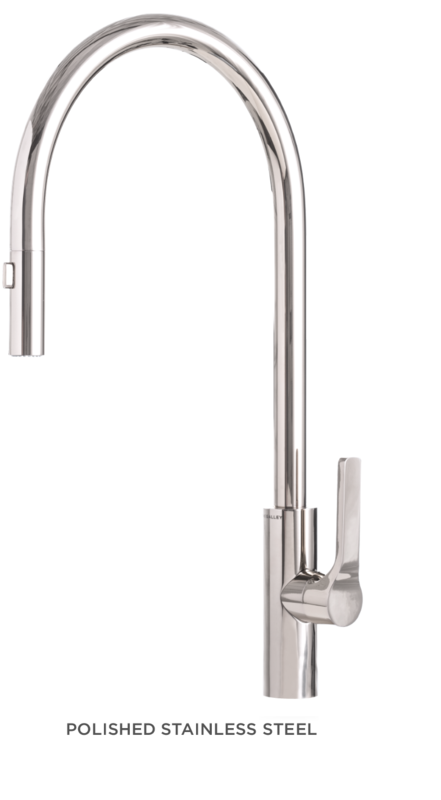 “The Galley Tap is highly engineered, perfectly proportioned, functional, and beautiful.